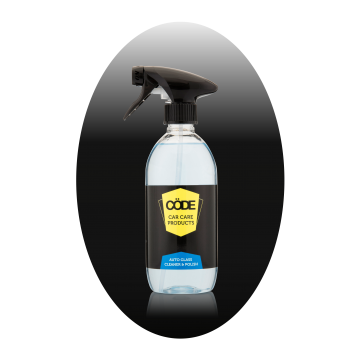 The Glass Cleaner & Polish from CödeClean is finally a glass cleaner which does not smear! Originally developed for the marine industry, this soap and caustic free glass cleaner and polish effortlessly removes stains and soiling on glass, and leaves a residue and smear free surface. Simple to use, just spray a fine mist and leave for a few seconds as it's gentle cleaning action starts, then wipe clean with a dry cloth or paper towel. This product can also be used as screen wash by adding a small amount to the reservoir. The Premier Matt Interior Detailer from CödeClean is ideal to enhance the appearance of all interior..